Well folks, we’ve got something extra special for you today! As many of you may know, our friends at frankie press published a beautiful new book this year, Look What We Made. 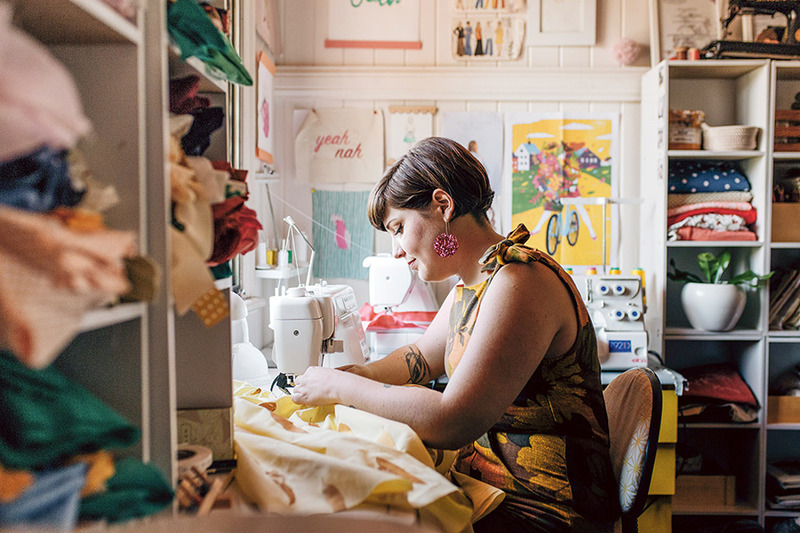 You can imagine how excited we were to not only discover Alice Nightingale as the cover star, but find so many makers from the Finders Keepers community celebrated within the pages. We can’t stop pouring over Look What We Made. It’s like you’ve created a book to celebrate our community! Tell us a more about Frankie’s latest book? Hah – yes I guess it is a bit of a love letter to the maker community. 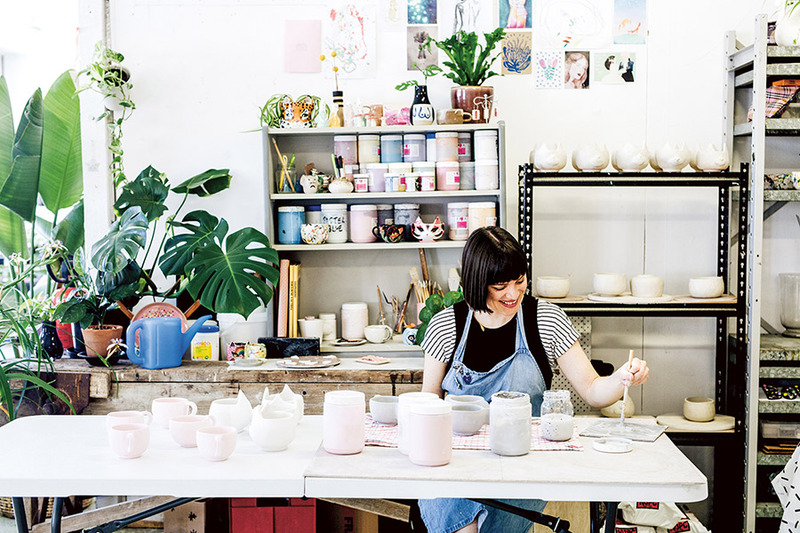 We wanted to include makers of all kinds from all across Australia (from Broome to Hobart! 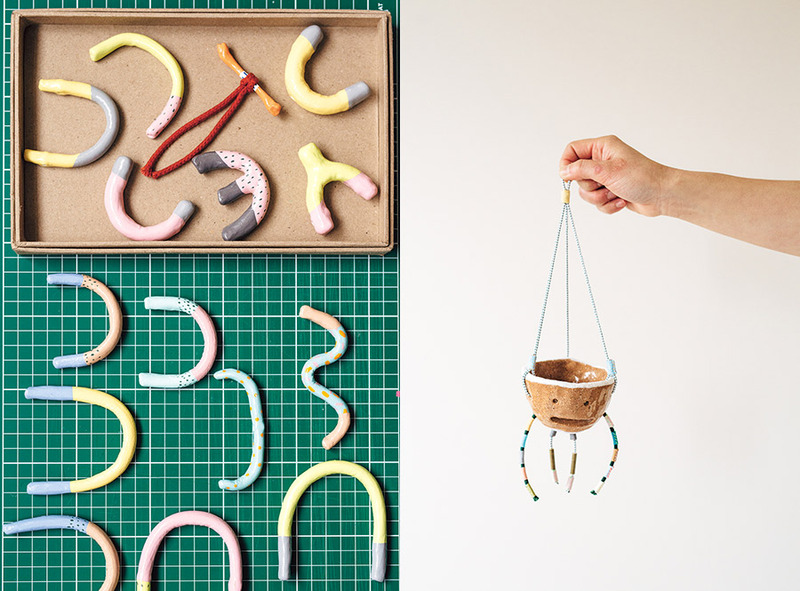 ), using all kinds of materials and making all kinds of different things. Some practise really traditional crafts like shoe-making or leadlighting – but maybe updating the craft so you’re leadlighting hip-hop album covers! But we also really wanted to broaden the idea of what a maker is. So we have a couple making ice-cream. A lady making cat tattoos for people. A dude making political posters. A band making an album. Some people are doing this full-time, some are doing the side hustle. But all of them are full of passion for the stuff they bring out into the world. With so many talented makers across the country, and the world, what makes a maker “book” worthy? Oh my gosh – we really ended up with enough makers to publish 10 books like this. I just wanted a really good mix of materials, locations, stories and visuals. For instance I really wanted to cover people in regional locations, so we kind of locked them in first. 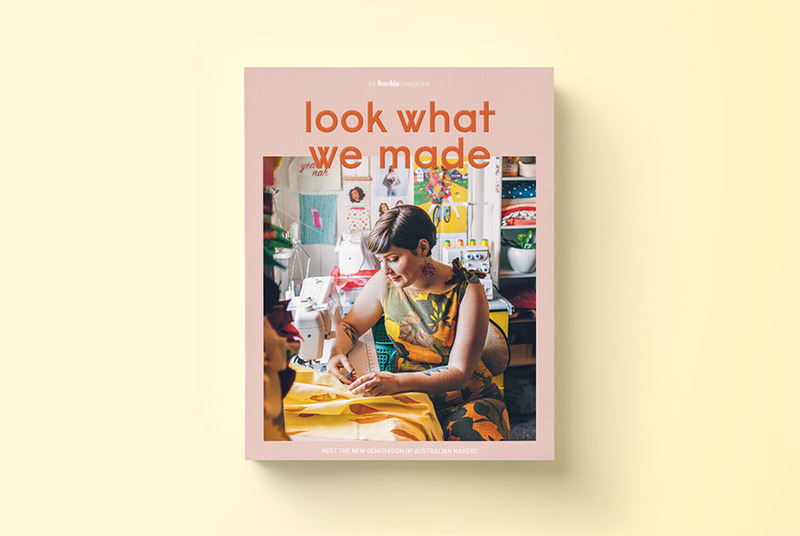 There are many, many more ‘book-worthy’ makers out there than are contained in Look What We Made. I must say it was a wee bit more challenging to find frankie-appropriate male makers! So yeah maybe that’s the ‘in’ for next time. Be a token male! We know you probably can’t play favourites, but are there any pages you recommend we flick straight to? This is a tough question. I guess I like the unusual stuff, so I love the story of Susie Rush, a lady in Broome who makes awesome glitter rain hats – even though it doesn’t rain that much there, and when it does it’s full-on monsoon so you can’t go outside, even in a rain hat! 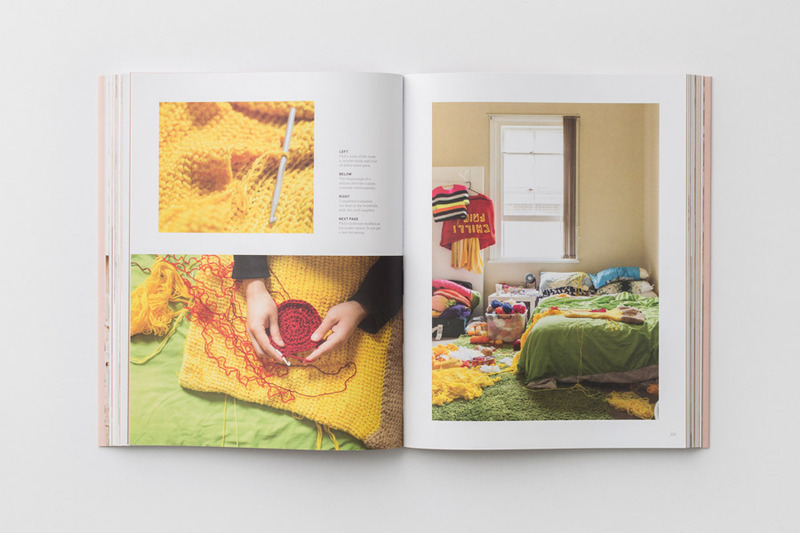 I love the section on Phil Ferguson, who taught himself crochet so he could stitch his own crazy food-themed costumes to show off on Instagram – sort of like a crafty slo-mo drag performance. 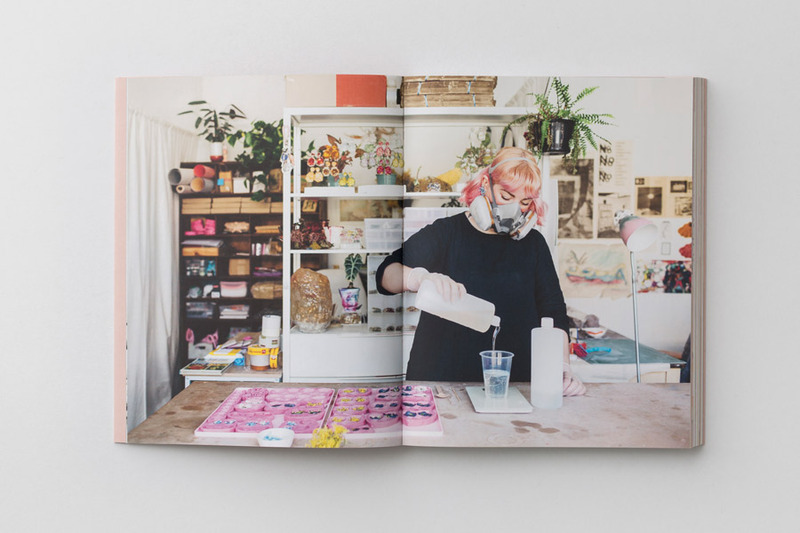 I also love Freya Jobbins, who used to be a police fire arms trainer and now makes amazing sculptures out of op-shop Barbies and toys. Talk about a radical lifestyle change. 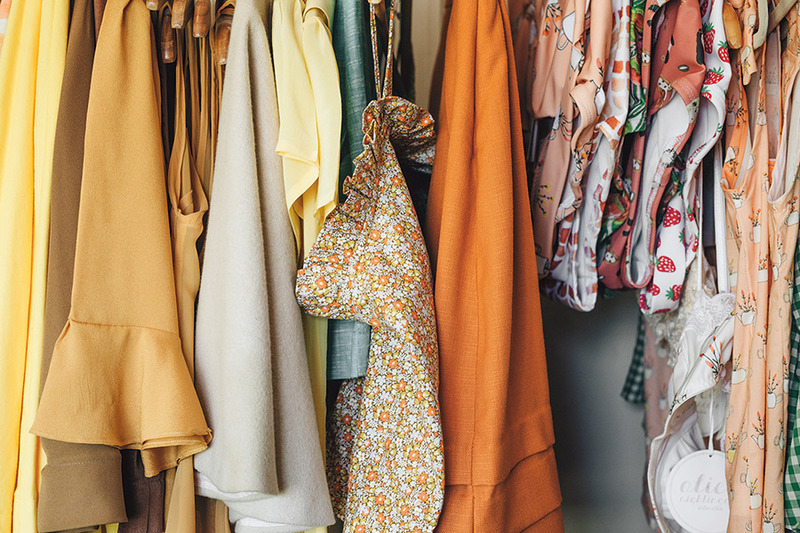 Finders Keepers support hundreds of fledgling and emerging designers through initiatives such as the Artist Program, and our Debut stalls. Do you have any advice for newbie makers trying to make it? 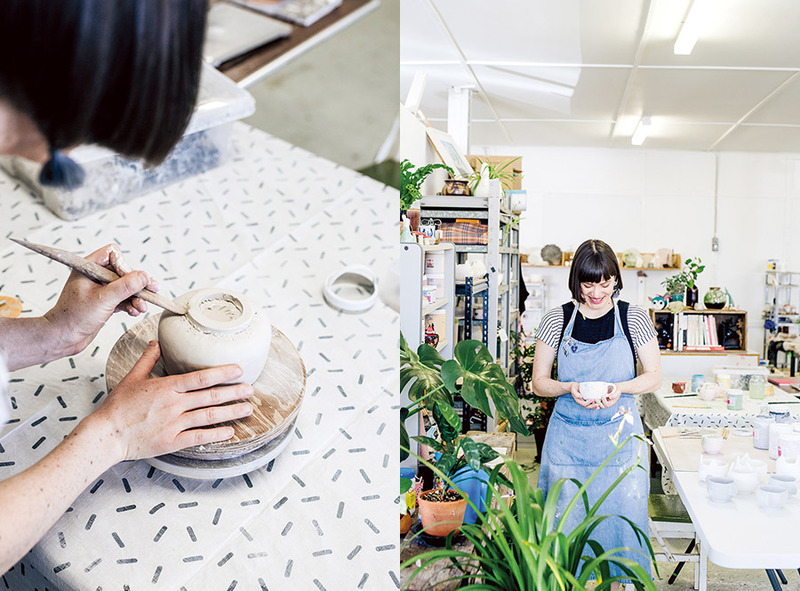 We actually tried really hard to make the book realistic as well as romantic and pretty, so we asked a lot of makers for their tips on running a business, doing markets, publicising their wares, staying sane, and all that stuff. 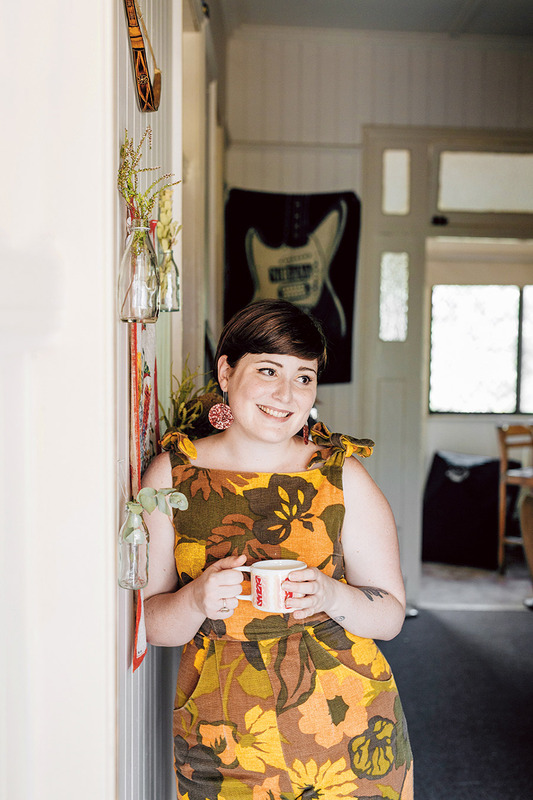 One thing I thought was really interesting was from Alice Nightingale, a fashion designer and dressmaker in Brisbane. 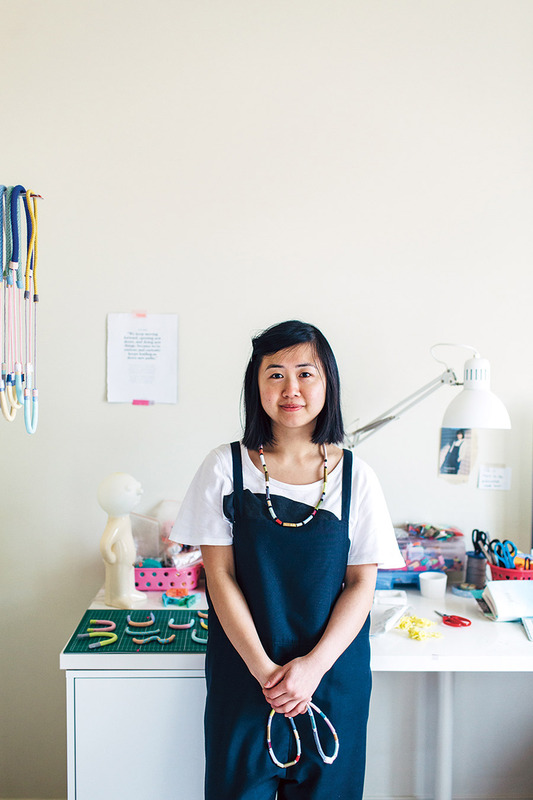 She found she sort of had to shove the idea of her handmaking every single garment down people’s throats on social media in order to get fair prices for her stuff. Otherwise people assumed she got things made overseas. So I guess the lesson there is you need to educate your customers: yes I design and make everything myself, each product represents x hours work, here’s my story and if you’re buying one of my things you’re buying into that story. 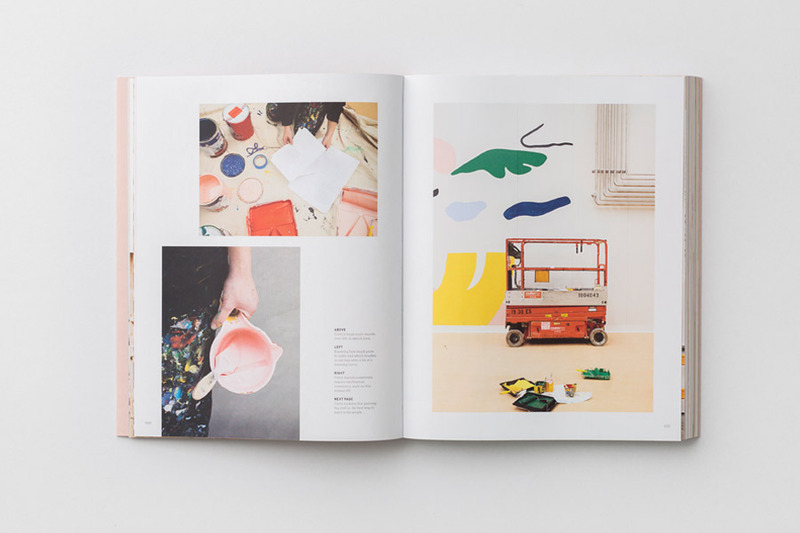 Aside from making magazines and beautiful books, do you like to make things? Tell us your go-to craft escape for 2018!